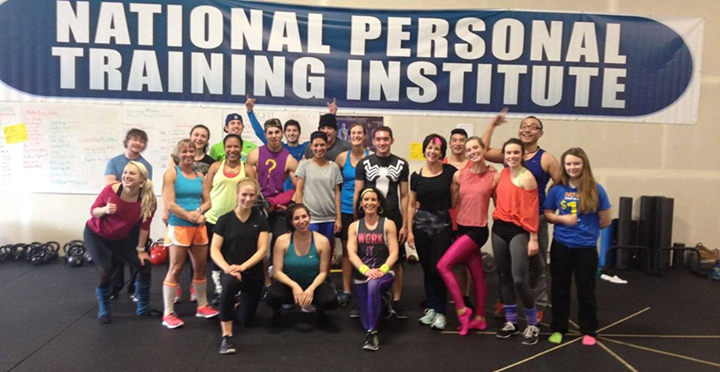 Welcome to the National Personal Training Institute of New Jersey where you can get quality professional development through hands on experience in the gym. 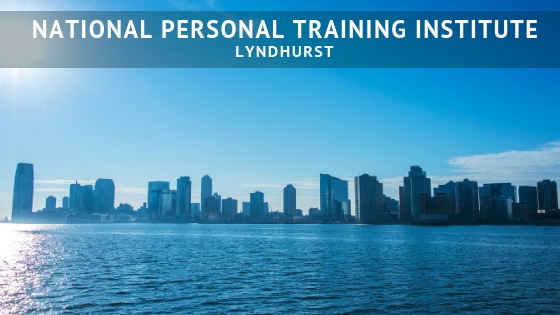 At the National Personal Training Institute in Lyndhurst, NJ, we will help you build your body and personal training skills while showing you how to build your business as a professional personal training instructor. Located inside of the King’s Court Health & Sports Club in Lyndhurst, NJ, you will be working in a sixty-thousand-foot facility with some of the best fitness, cardio, and free weight training equipment found anywhere in the city, enabling you to learn and train to become a personal trainer. Upon completion, you will receive a 500 hour Pennsylvania Department of Education Personal Fitness Training Diploma, Nutrition Certificate, National Academy of Sports Medicine(NASM) Prep and your CPR Certification. You will enjoy flexible class schedules and no credit check payment options that enable you to start your career after four months. Our personal trainer job placement program is second to none and we continue to partner with you throughout your career. 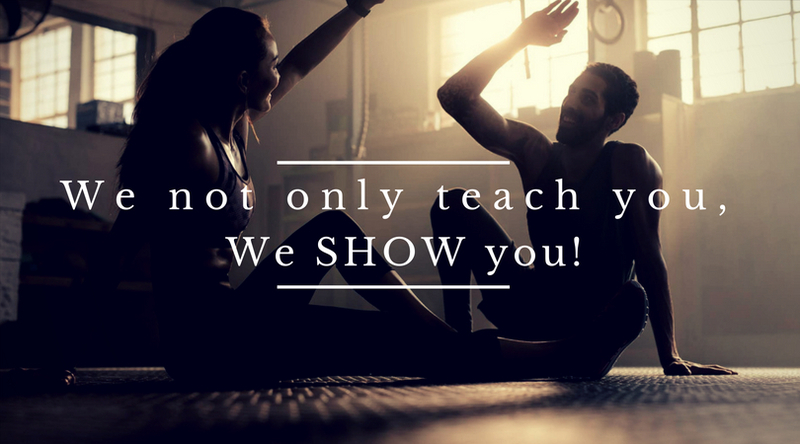 We have become known throughout the Northeast as the staple for creating the most successful personal trainers. Our permanent classroom is located in New Jersey’s top-ranked gym – King’s Court Health and Fitness. We offer lifetime job placement assistance. Only personal training credential in New Jersey Regulated by the Deptartment of Education.